Armed with a dream and some sketches at 22 years old, Jade Rodrigues took the plunge in 2010 and launched her fashion label, Jatine. 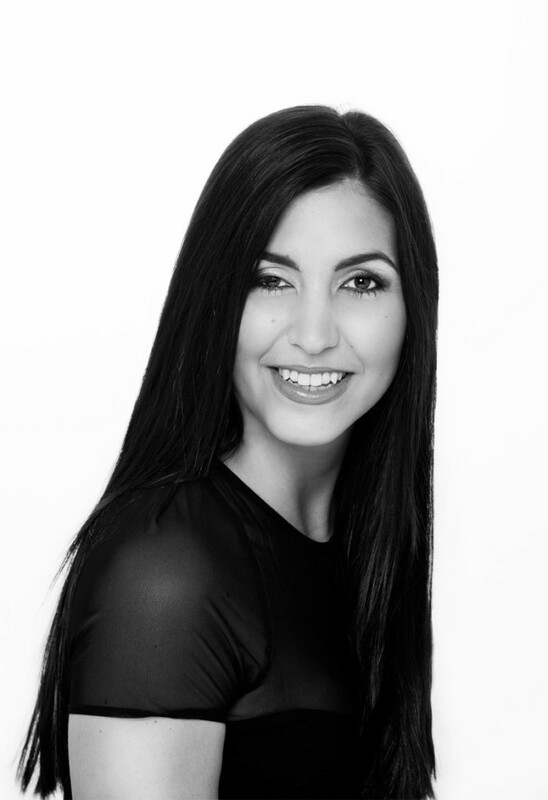 Drawing from her experience as a competitive dancer, where she would design her own costumes, Jade created her debut African Glamour collection. “I have always had a love for fashion and styling from a very young age”, she said. “As a result of traveling I have been inspired by a variety of fashion trends and styles from different cultures around the world”. As a result of this dream, Jade opened the Jatine flagship boutique in the prestigious Westfield Sydney in 2010. The African Glamour, Amore Italia & Romantica Toscana collections were manufactured in Italy from the finest Italian silks and fabrics, with a focus on luxurious evening wear. Jatine collections have been presented at Mercedes Benz Australian Fashion Week several times as well as Fashion Palette at New York Fashion Week. While maintaining her European elegant design aesthetic Jade is adding some home-grown elements to her new collection, making use of traditional Ndebele beading detail & bold African prints. Jade has become even more patriotic since her time abroad & has a burning desire to create 100% made in South Africa garments. 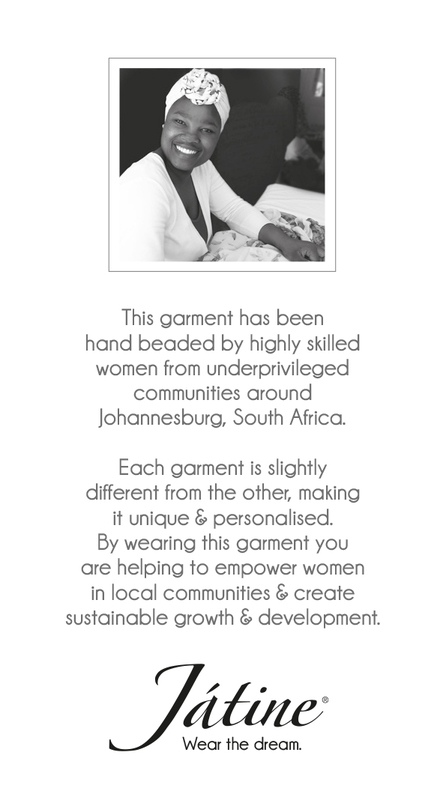 Using the innate talent of local South African communities not only to add an original handmade detail to each garment but also with the vison to empower & grow sustainable local industries.